A club was left pretty red-faced after they were forced to change the name of one of their student nights after parents and a local priest complained. The organisers of ‘Sh*g A Ginger’ insisted the title was “tongue in cheek and not to be taken literally”, but quite how they didn’t foresee that the event name may cause some controversy is beyond us, especially when they were also offering free condoms. Still, fair play to them for trying. Plus, there was free-entry to all ginger-haired people before midnight, people could actually have their hair dyed ginger on the night, and good old ‘Ginger Nuts’ was DJing, so it wasn’t all bad. 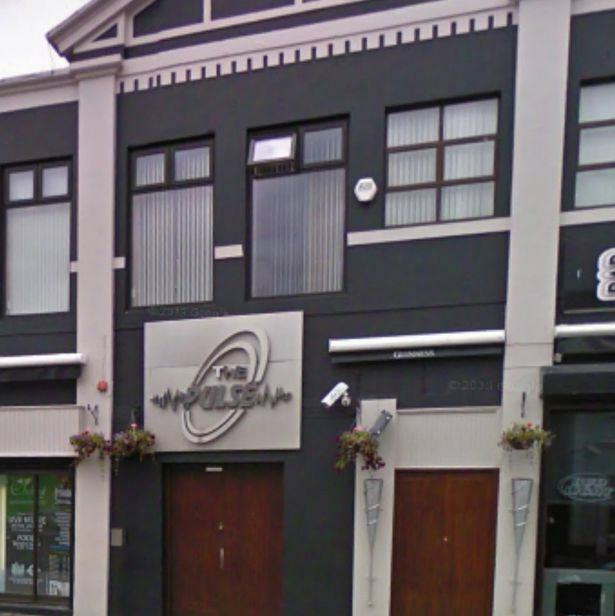 But, unsurprisingly, parents reacted with disgust at the name of the Pulse night club event in Letterkenny, Donegal and a local priest actually called the club to complain directly. They probably weren’t expecting that! I was disgusted to hear the theme of this event. 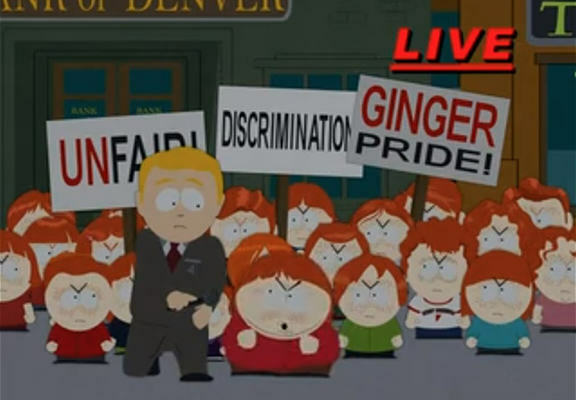 The parents really feel that it’s a form of bullying, and I think it’s insulting to people with red hair. I got a phone call from a mother who said she was fuming and she went on to tell me about the page that was on Facebook. When she read the content to me I was shocked and disgusted. To verify that she was speaking the truth, I decided I would call the nightclub myself to see if this was true. I spoke to the nightclub, and they told me that the theme was just a gimmick. I told them that if they had to stoop that low to get people in, they shouldn’t be in business at all. According to the Irish Mirror, Pulse Management have since changed the university night’s name to ‘Kiss Me, I’m Ginger’. Given recent controversy surrounding a promotional poster advertising the event, the management have removed it and wish to make it clear it was not their intention to cause insult or offence to anyone. The promotion of such events on student nights are commonplace throughout the county and have occurred in the past without knowingly causing offence. Donegal priest slams 'Shag a Ginger' themed night in Letterkenny nightclub as "insulting to people with red hair"